The USA Tennis Warehouse Online Store is the one-stop-shop for all your tennis shopping needs. Here you will find the latest tennis racquets, shoes and apparel for tennis players of all levels. With Big Apple Buddy’s personal shopping service, you can now buy direct from the USA Tennis Warehouse Store anytime, anywhere. The USA Tennis Warehouse Store offers a multitude of tennis racquets, tailored to the needs of a range of tennis players’ styles. The Babolat Pure Drive Roddick Plus 2012 is one of such racquets, which also happens to be Andy Roddick’s racquet of choice. 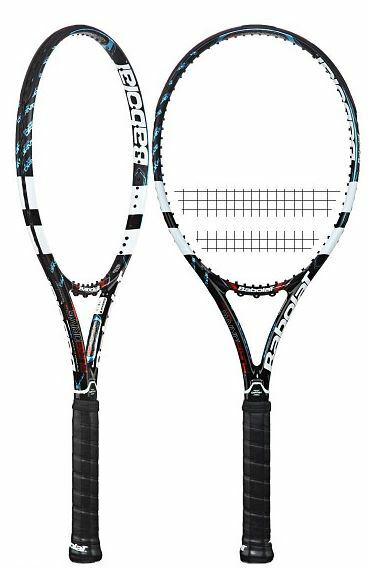 Specially customized for players with a big serve and powerful groundstrokes, this lightweight racquet feels solid when playing at the net. You are likely find a marked improvement in your game should you switch to the Pure Drive Roddick Plus. 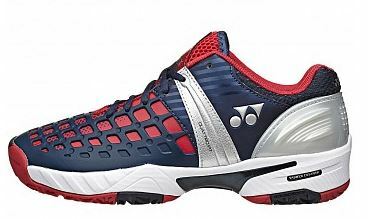 You can also choose from a wide range of shoes, including the Yonex Power Cushion Pro, which also happens to be the choice of Grand Slam champion Stanislas Wawrinka. Designed with the latest Yonex technology to absorb shocks from harsh landings and allow the player to change direction swiftly, these lightweight shoes contain a 3-Layer midsole makes for superior cushioning and quick propulsion off any surface. These shoes, like most others on sale, are likely to facilitate quick movement on the court, and provide a marginal advantage to those using them. 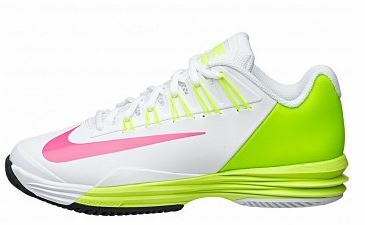 Another pair of high performance tennis shoes to consider for a serious player is the Nike Lunar Ballistec 1.5. Designed to be more lightweight by rubber padding only specific areas of the shoe, these use an Adaptive Fit and Dynamic Flywire to add stability and comfort, facilitating faster movement on the court. Customized for players who rely on aggressive court movement, they make a perfect fit by providing a sturdy, durable, light and comfortable option. Unfortunately, the USA Tennis Warehouse online store only ships certain brands to select countries. However, Big Apple Buddy, your personal shopper, can help you buy any product direct from the official USA Tennis Warehouse online store and ship them to your doorstep, no matter where you are in the world. If you would like to buy from the USA Tennis Warehouse online store, simply let us know which items you would like to order (by filling out the form below) and we’ll get back to you with a free international shipping quote within 24 hours!